Originally developed by Bill Mollison and David Holmgren in Australia, Permaculture takes from aboriginal culture, pattern recognition, modern sustainability technology to create whole systems which are regenerative and beneficial to both human and natural systems. 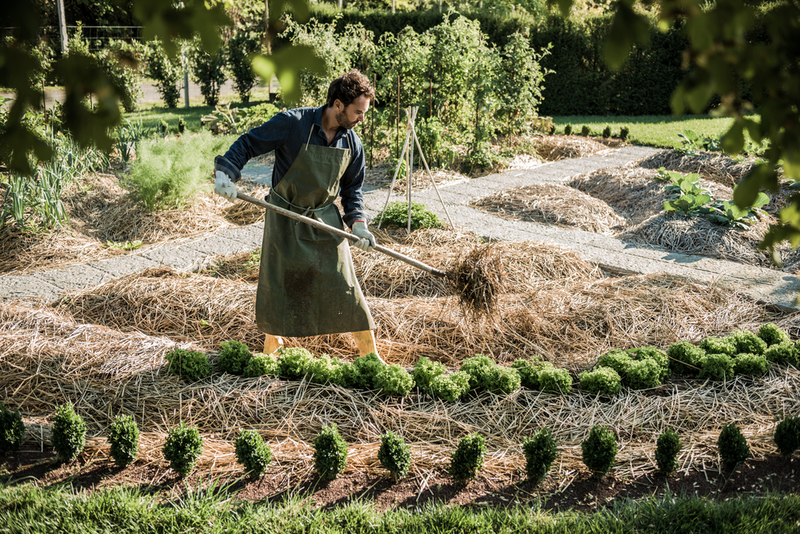 Permaculture simply means, “permanent agriculture” and/or “permanent culture”. Much of the way we live today is not sustainable. Utilizing permaculture techniques and tools, we can create systems which not only provide for our needs, but benefit natural habitats and ecosystems as well. Why would I want to pursue certification for my building? LEED Certification saves money and energy! Creating a tight building envelope and using highly efficient heating, cooling and ventilation systems will reduce utility bills, making your project cheaper to maintain and more desirable to occupants who pay their utility bills. 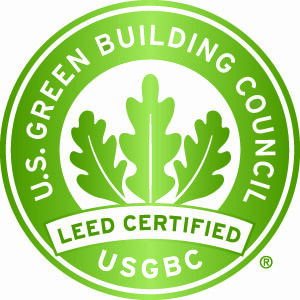 LEED is third party verified, so you know the finished building meets the highest standards in sustainable design. Certification gets you known in the industry! 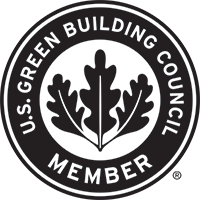 Rating Systems like LEED, WELL, The Living Building Challenge and Enterprise Green Communities allow your project and team to stand out in as a leader in sustainability and building health. Earning certification means that your project has been proven to meet the rigorous criteria set forth by the certifying organizations. Not only will your building be more sustainable, but you’ll be able to showcase the building’s sustainable strategies and build your place as a leader in sustainability. 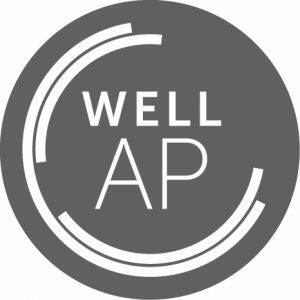 The WELL Building Standard was designed to address health issues within the built environment. As we spend most of our lives in buildings, it’s important that those buildings provide clean air and water, healthy food options, optimal light, comfortable spaces and minimizes stress. WELL looks to address all these issues in order to provide clear guidelines for workplace improvement. Using the strategies in WELL has been scientifically proven to improve employee moral, retention and productivity. We currently focus consulting in Boston, New York, Hartford and Providence as we are based in the Northeastern United States. For the right project we will travel anywhere. Feel free to contact us, we would be happy to discuss your potential project. How can I get a quote for your services? Contact us directly at ian@signaturesustainability.com or call 201-788-7963.